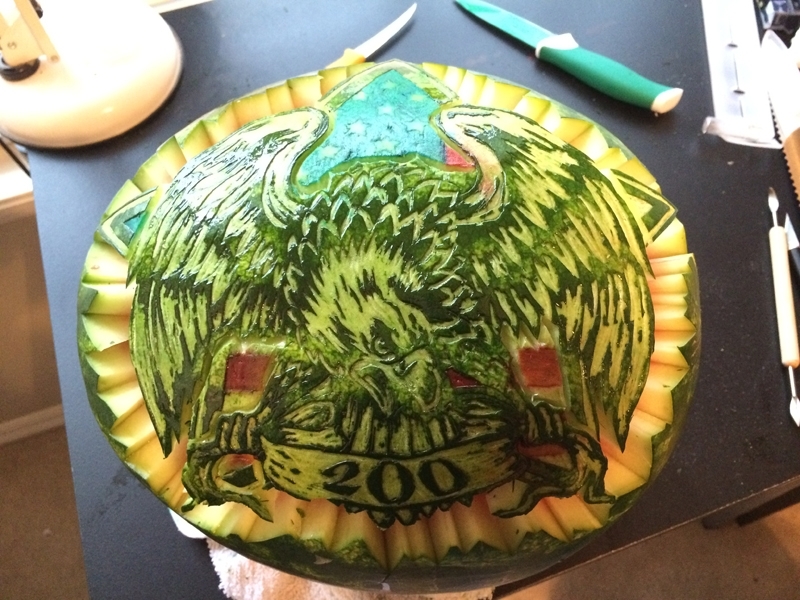 THE 2014 WATERMELON CARVING CONTEST WINNERS ARE… - What About Watermelon? 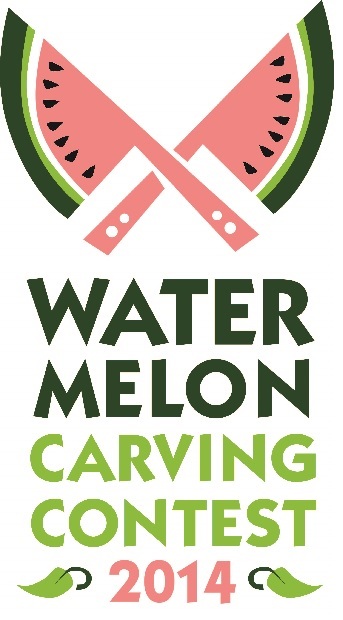 This year’s Watermelon Carving Contest was by far the most successful carving contest we’ve hosted here on the blog. 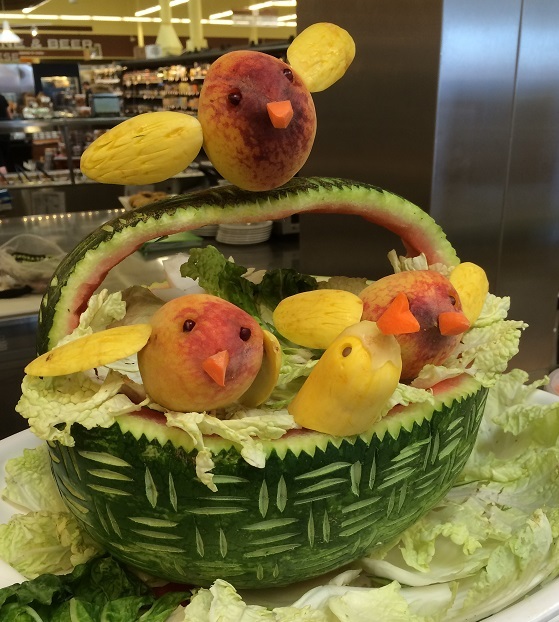 We received nearly 100 carvings, which more than doubled last year’s total. But it wasn’t the sheer number of carvings that amazed me; it was the quality of the carvings. 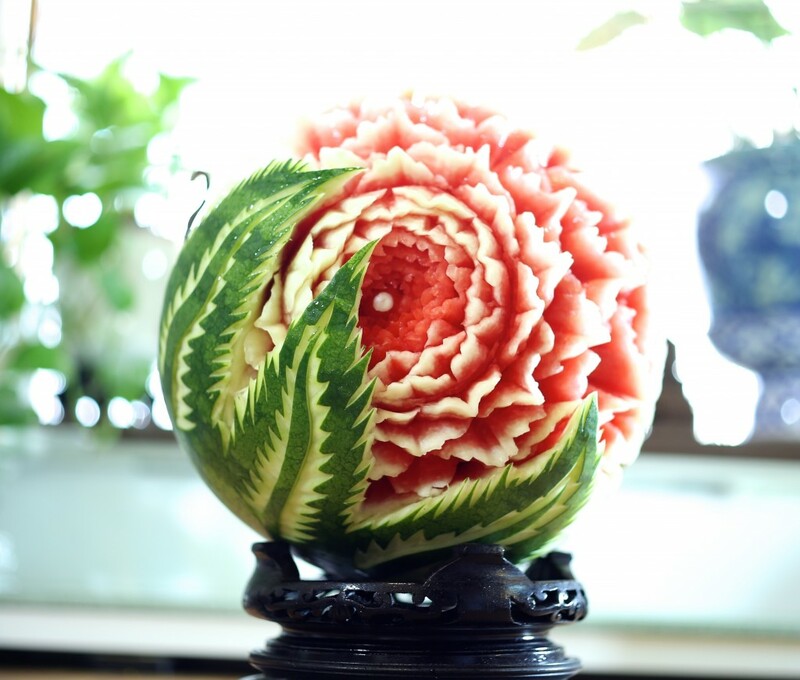 Intricate rind etchings, elaborate flowers and stacked arrangements, really funny and creative carvings. I was truly impressed and blown away by all of them. That’s what made the task of choosing a first, second and third place winner in each category so challenging. Thankfully, I was only tasked with advising on the winners. 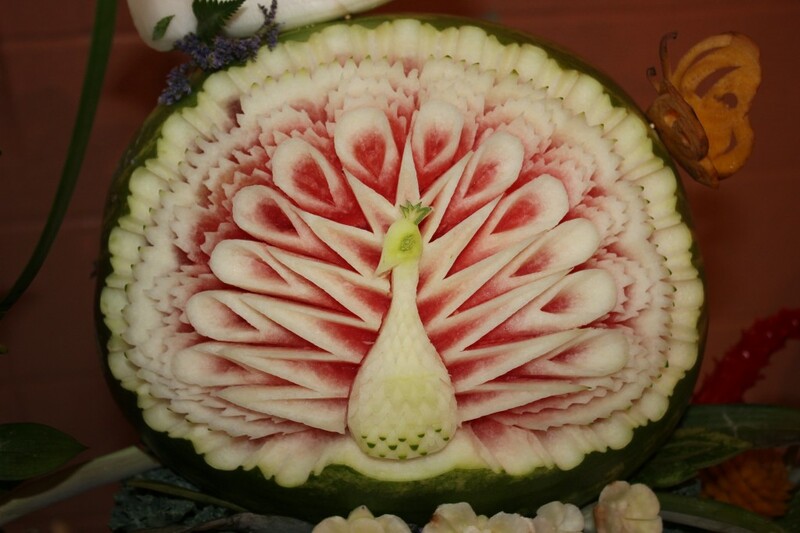 The folks at the National Watermelon Promotion Board were the ones with the tall task of combing through all of the entries and picking the best of the best. In fact, they had such a tough time choosing the winners that they decided to add a fourth place prize ($25) to each category. 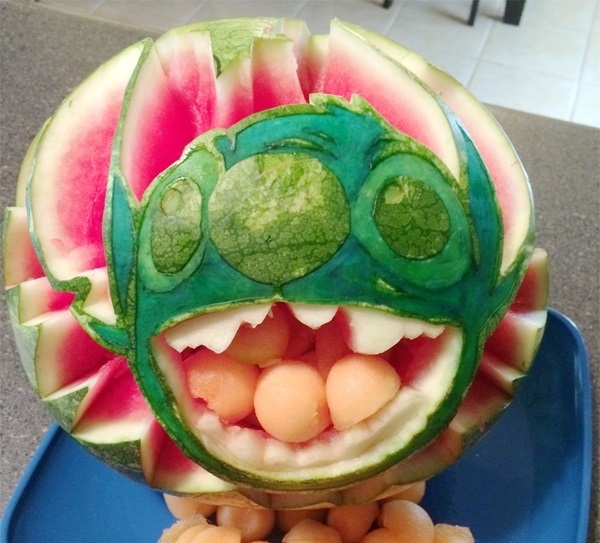 Below are photos of the first place winners in each category followed by YOUR pick for the $500 People’s Choice award. 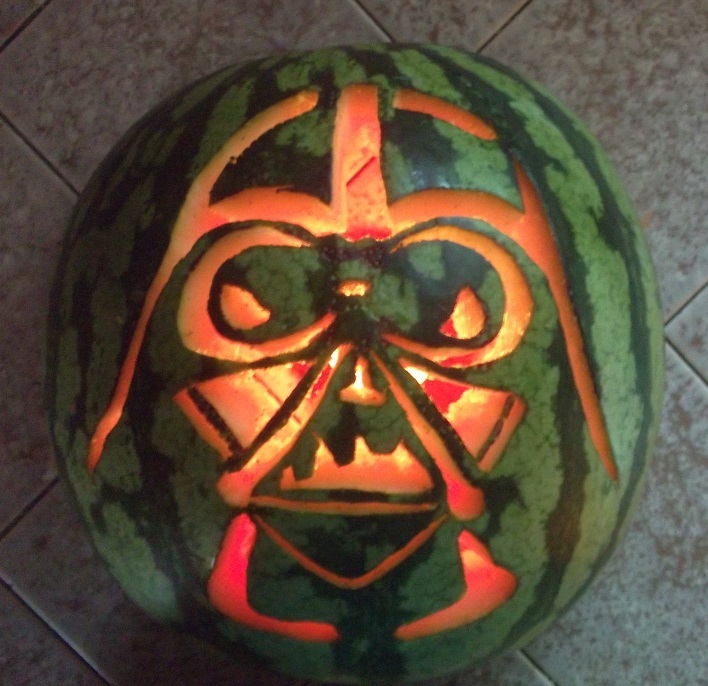 Thanks again to everyone who entered carvings in this year’s contest, and thanks to everyone for voting! Alot of stiff competition this year. Next year I’ll bring out the big guns!!! Yeah, the competition was definitely greater this year, Ryan. Looking forward to seeing what you come up with next year!